Discussion in 'General' started by Frosty Toast, Apr 14, 2019. But, times have changed. The meta has shifted. 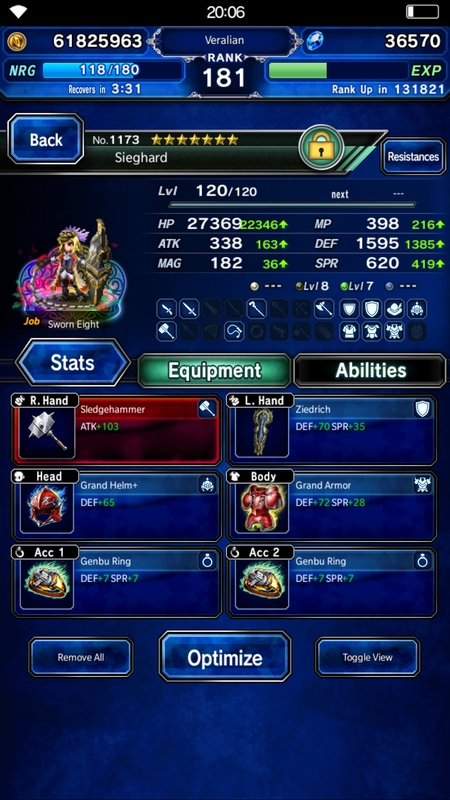 Gumi has given us new goodies and new toys to play with. New monsters have been unleashed and subsequently dethroned. 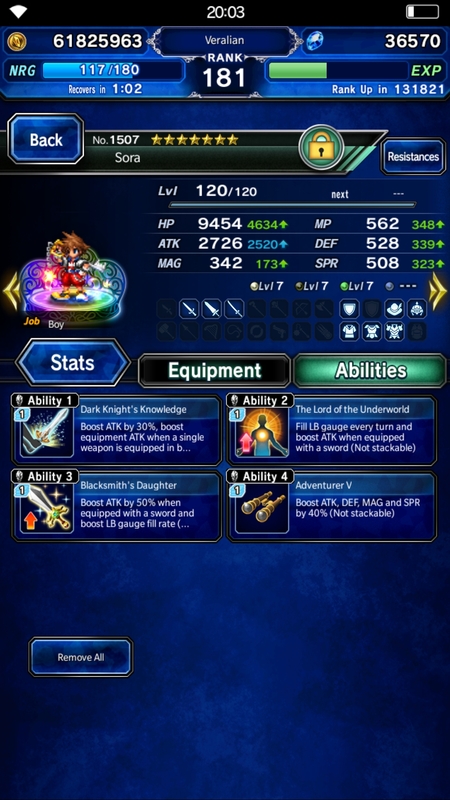 The parade of meta units is soon upon us, and Akstar approaches. 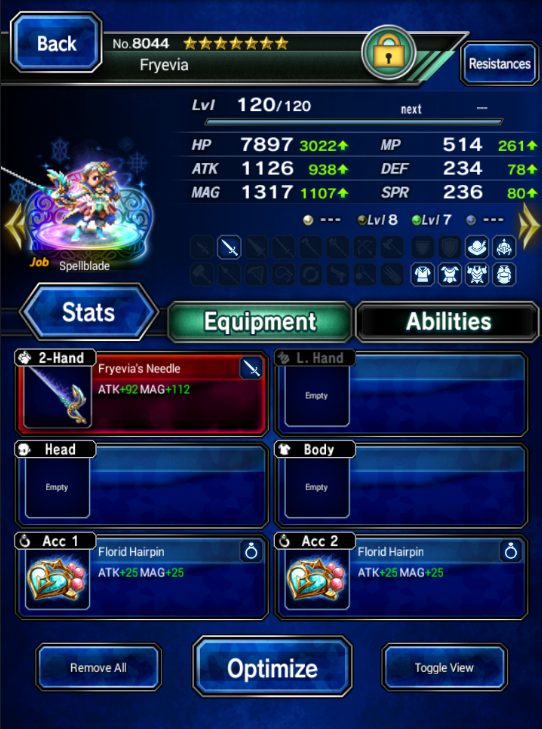 Show us the strongest unit you have, the one you've invested time, effort, money, lapis, etc. into, the unit that is your pride and joy. Sivispara, Luckenzio, MikePro and 2 others like this. Ffber, Rhamses, Luckenzio and 12 others like this. Ffber, Luckenzio, AustinValentine and 8 others like this. 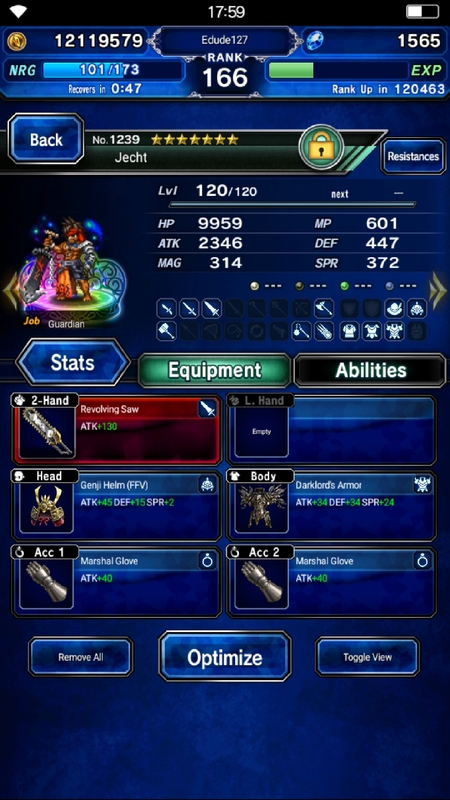 well, if we flexing stmr's..
Ffber, Luckenzio, Alucardsoma and 2 others like this. 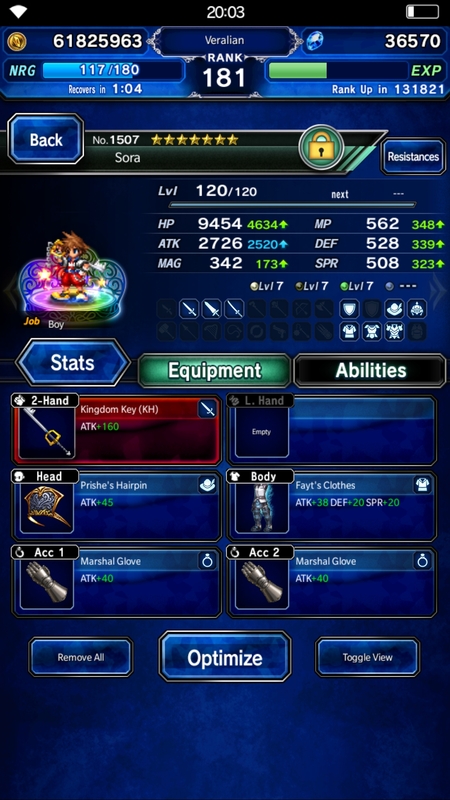 I also have an über Sora with 2726 ATK, no much use but epeeeeeen!! Ffber, Luckenzio, Masvroh and 3 others like this. Ffber, Luckenzio, Masvroh and 4 others like this. Ffber, Luckenzio, Masvroh and 5 others like this. Ffber and Nouk like this. Oh not much here, just 1297 ATK Rizers with 150% average variance and 1153 ATK Shadows with Fixed Dice. 15k+ HP, almost 750 DEF and over 650 SPR, plus positive resistance to everything except -15% to earth and -30% to dark, as well as immunity to everything except silence and charm (including death and stop! ), 150% LB fill rate, and, did I mention this is all with 100% physical evasion? But usually I'm just happy with my 1500 ATK FD TDH 2B. Ffber, Luckenzio and MikePro like this. Keeping in line with only displaying STMRs on the epeen, here is my Tier 1 Citra (only showing STMRs). No idea if there is an EVO MAG cap.. Do I even need this?? Ffber, Rezquiorra, Luckenzio and 7 others like this. Keeping in line with only displaying STMRs on the epeen, here is my Tier 1 Citra only showing STMRs. PierreCroissant, Frosty Toast and Nimbus3 like this. Thank you. My whole point was to showcase a Citra who, when properly geared, would become an absolute monster. The main issue is the amount STMRs required to do so is immense. That's why this is my long-term goal, which is nice to chip away at over time. Once she receives her enhancements, she truly will be able to shine, showcasing the power of summon damage or summoning specific Espers. I am hoping for more Citra to off-banner "troll" me for that second Badrosa. PierreCroissant, Luckenzio, AustinValentine and 3 others like this. Watch out, mods will move this to rants and accomplishments if they realize it's all literally accomplishments. Ffber, Seven, Frosty Toast and 1 other person like this. LMAO my biggest troll unit. Think I have 10 of him now. 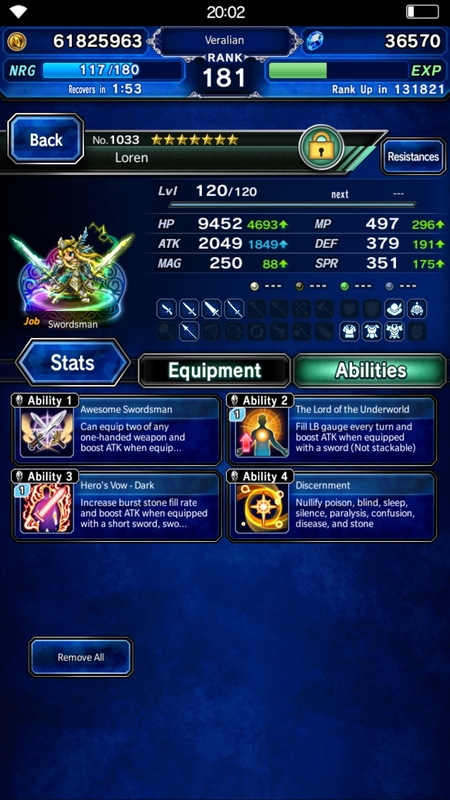 Most of any other unit I have is 4. I dug this thread up for you. Not sure if this is helpful or not, but EVO MAG apparently caps at 300%. Your units are crazy strong! Evo mag cap is 300%. 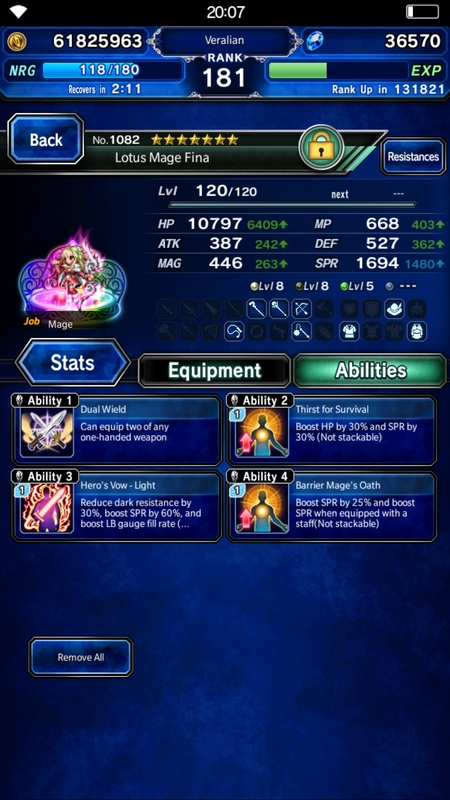 Nichol STMR is a separate multiplier so wont count. Most summoneds have 100-120% innate. I have been working on this for a while and did some testing. 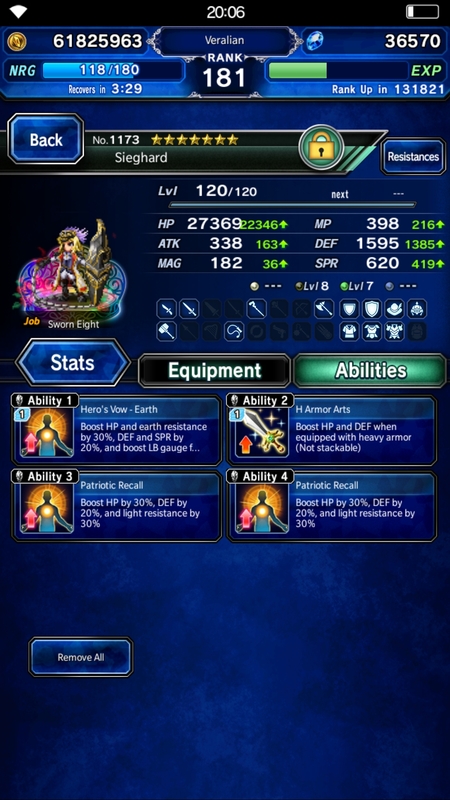 Currently I'm 1 Citra from a second Badrosa and 2 Eikos from a second of her stmr. I've pulled hard on all her banners but she eludes me. 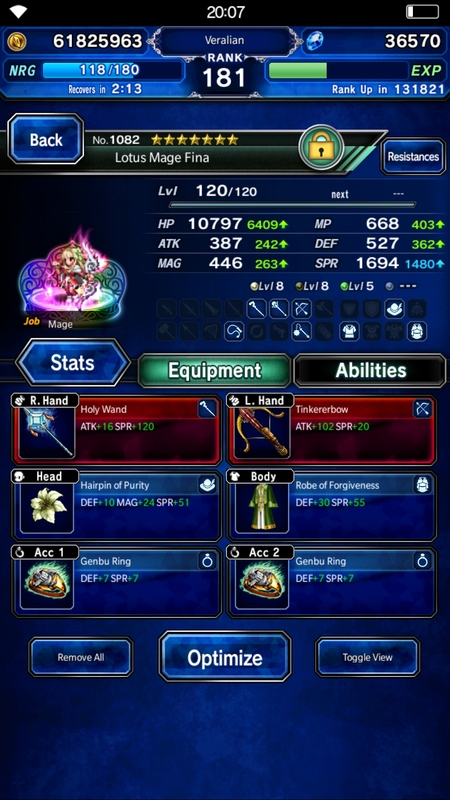 Once Stmrs unlock tmr passive that will great because atm all except Rydia are hampered. Eiko needs Angel flute, citra HVL and Yuna Nirvana. AustinValentine, Frosty Toast and Seven like this. 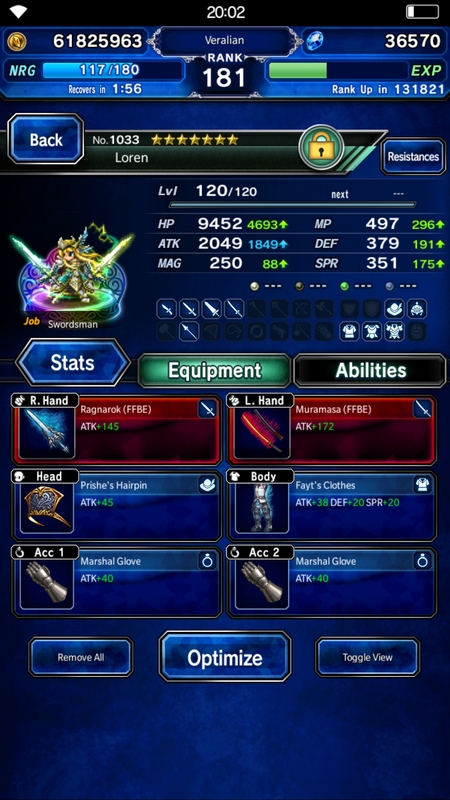 So in honor of the parameter missions coming I decided to do a 5 party team that fullfil all the parameters in one go. UnAbleToChain, IvaNL, Ffber and 11 others like this.